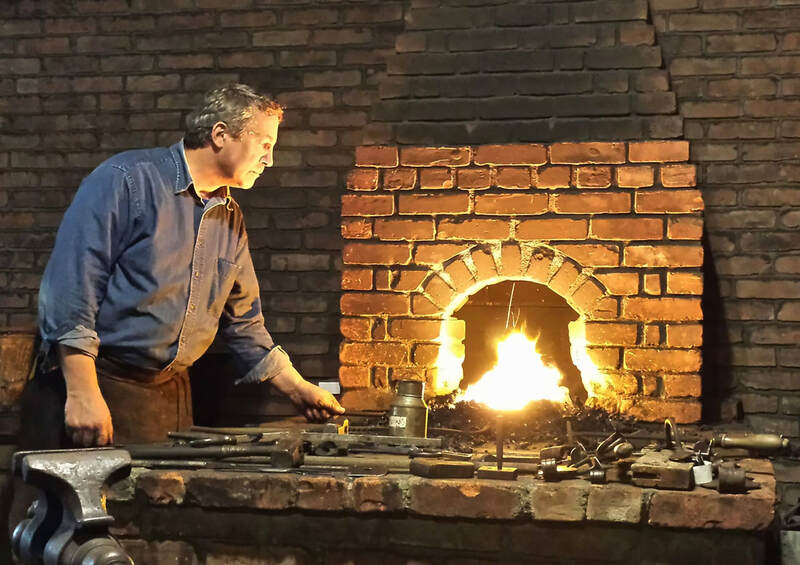 The Northeast Blacksmith's Association is a non-profit group dedicated to the study, practice and preservation of traditional and non-traditional metalworking techniques primarily focusing on forging and other forms of smithing. Our main group meets are twice a year at the Ashokan Center in the beautiful Catskill mountains. We typically meet on in mid-April and early October. Our events usually center around a single guest lecturer who shows examples of his/her work and demonstrates his/her personal process and techniques. 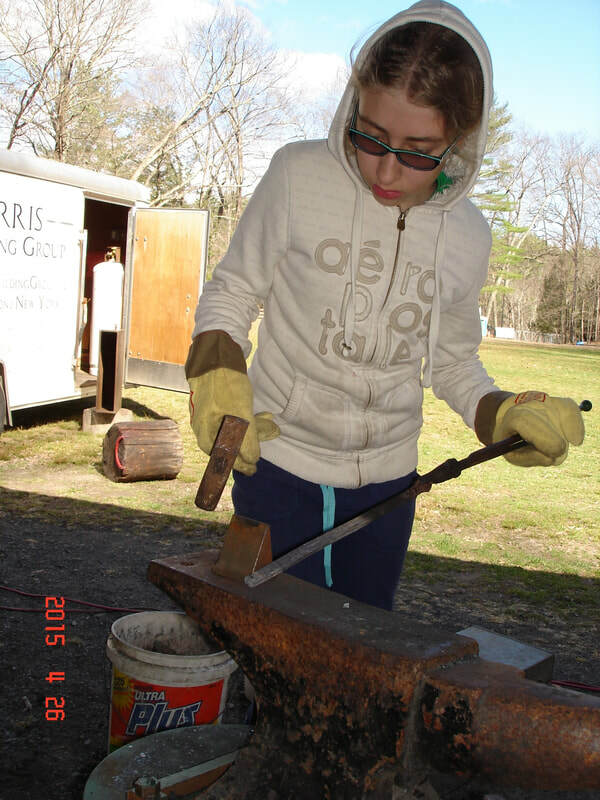 There is also a beginners workshop for those just starting out who would like to learn basic fire-tending and forging skills in a safe, well supervised setting. Children as young as 12 are welcome to participate when accompanied by an adult chaperone.